While Destiny isn't exactly a Gigamax favorite (it's complicated), we know that plenty of people around the world still love this shared world shooter. On Tuesday, Bungie is rolling out their latest update which makes some monumental changes to certain weapons. Thankfully the developers are keeping the community informed. During a live stream they detailed every change that was coming so players know exactly what to expect. To start, Bungie went over exactly what they're changing in the primary weapons throughout the game. 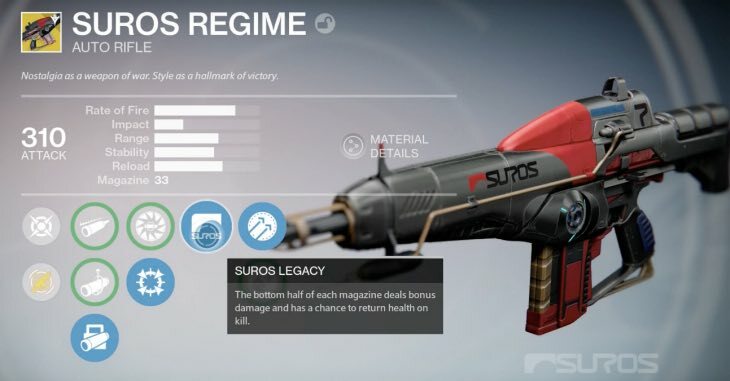 Slow firing auto rifles like the Suros Regime are getting a damage buff making them more appealing in PVE situations. The critical hit multiplier for auto rifles is also being raised from 1.25 to 1.3 and Players will be happy to know that aiming this popular weapon while jumping will be way easier. Scout Rifles are also being shown love with a boost to their accuracy and the ability to utilize the benefits of high caliber rounds. 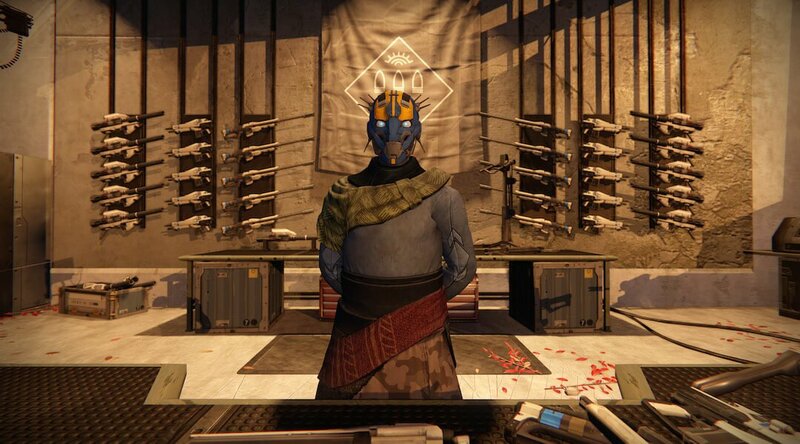 Pulse rifles have also been reworked by lowering the rate of fire for low impact rifles by 7.7%. High caliber rounds in the pulse rifle will also inflict less flinch on enemies. 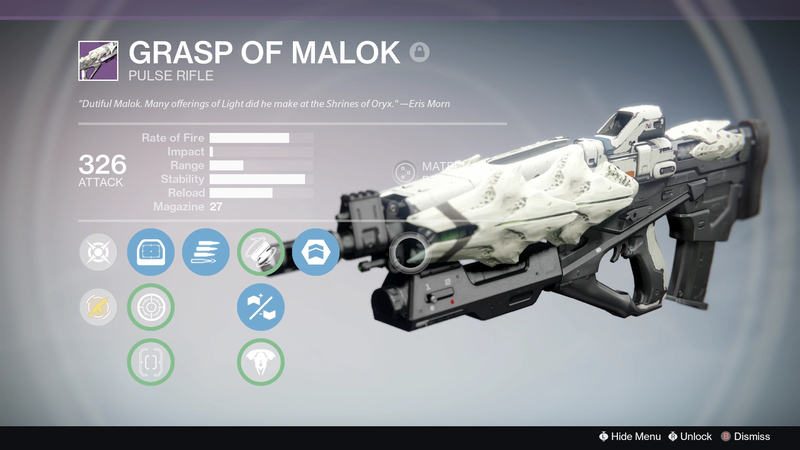 Specific rifles like the Grasp of Malok and the Clever Dragon are having their magazine size reduced by 6 rounds. 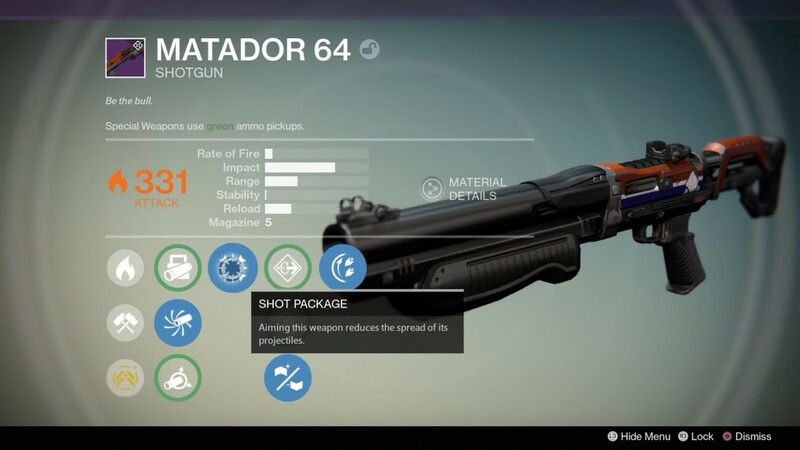 Not all the changes to pulse rifles are bad though, high impact rifles will be receiving a fire rate buff by 5.3%. Finally much like the auto rifle, this weapon will be much easier to aim while in the air. Receiving the biggest update are hand cannons, which have recently seen a lot less use. The first shot accuracy is being brought back up to year one values, although the base range is being reduced by 5 meters. As of now Hand Cannon damage has a 50% drop off at max range but after the update it will do 33% of the base damage past the intended range. Lastly, just like the scout rifles high caliber rounds will now affect the hand cannon. Primary weapons aren't the only thing seeing a change, one secondary weapon is also seeing some major updates. Shotguns have been hit with the nerf hammer pretty hard this time around with the most dramatic change being that critical damage is being removed completely. Aim assist while hip firing is also being cut and the mid air accuracy has been decreased. To make up for these changes shotguns will be receiving a 25% increase to damage in PVE zones and players agility will no longer be decreased while holding the weapon. Destiny's upcoming update is highly anticipated by long term players, but doesn't offer much to those that have stopped playing. Feelings for these weapon changes are sure to be mixed. What do you guys think of the update? 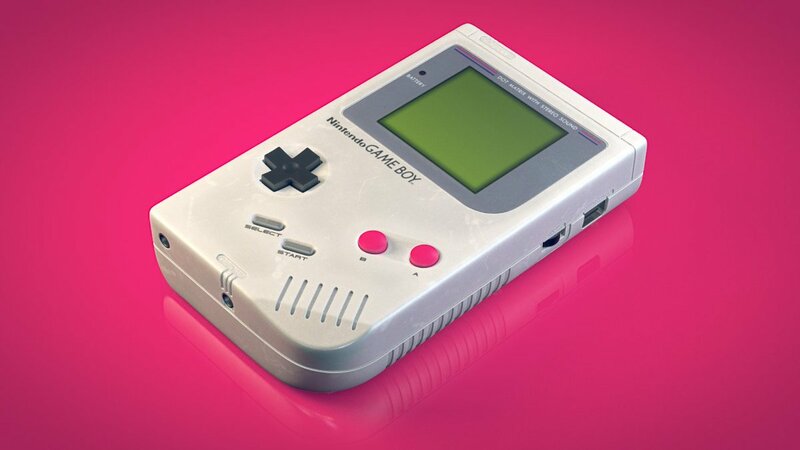 Let us know in the comments below and remember to keep checking back with Gigamax for all the latest gaming news! @HexfulYT @GameSpot You got it!